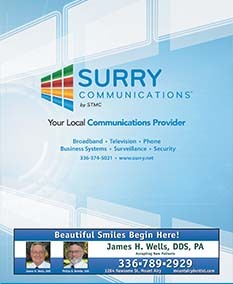 Let Surry Communications be your Total Communications Provider. We provide total business solutions including business phone systems. 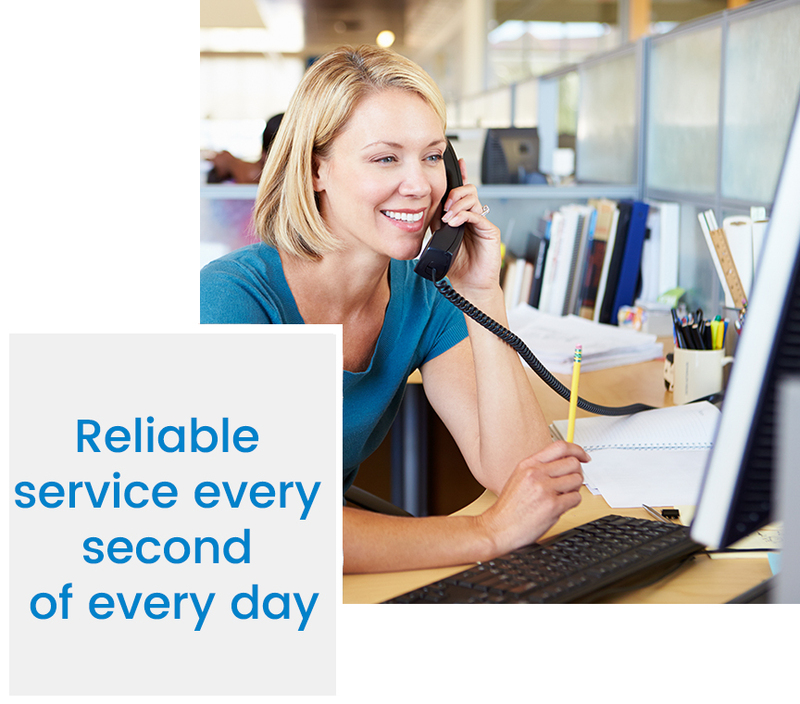 Our telephone service includes both single and multiple access lines with over 20 calling features, such as Notify Plus, Conferencing, Long Distance Packages and Toll Free numbers.